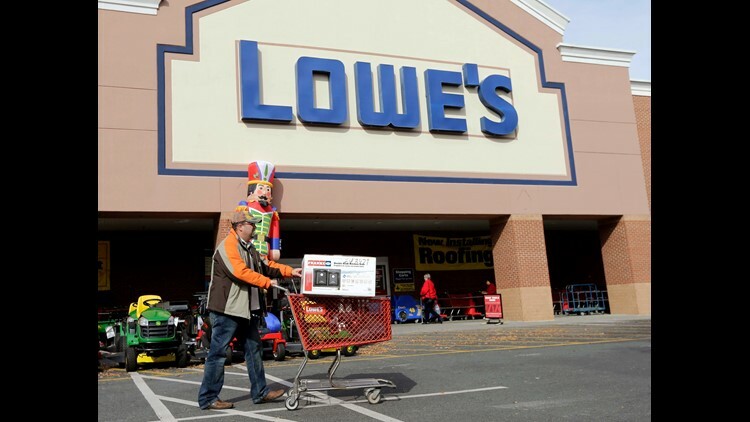 Veterans can receive a discount at Lowe's this Memorial Day. Academy Sports + Outdoors: Through Tuesday, military members get 10% off purchases. 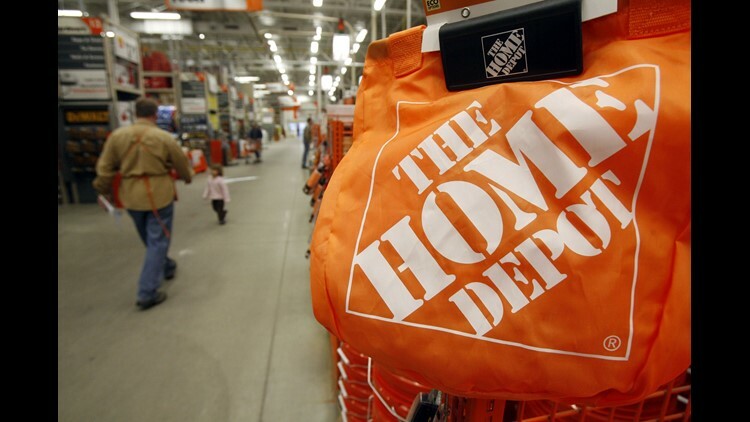 Active-duty military and veterans are eligible for Hone Depot's military discount on Memorial Day.